The rumors of Huawei launching officially their latest Huawei Mate 10 Pro flagship in the US have crossed a long road in the recent months, sometimes next to a confirmation, other times negated. However, all of sudden the company is confirming the arrival at the Uncle Sam country, right on next Tuesday, January 9th. 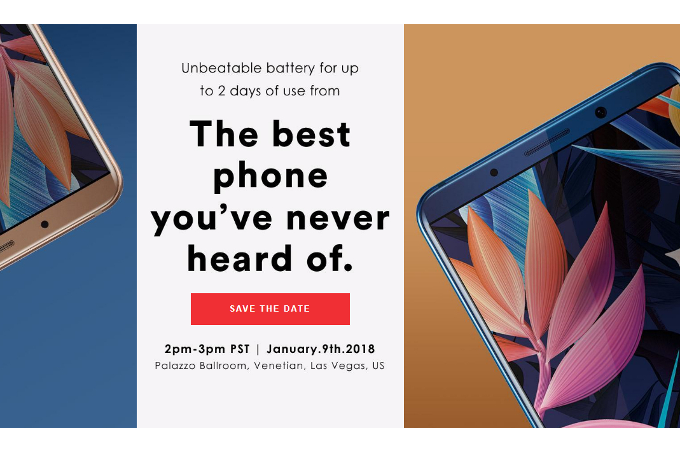 Huawei plan is to bring the Huawei Mate 10 Pro during CES 2018 advertised as “The best phone you never heard of” and of course, by You the company mean all the majority of US costumers that often relies to phones official sold at their homeland and hardly will look to other phones that while are popular in Europe and Asia, aren’t much known by the average Joe in the US. 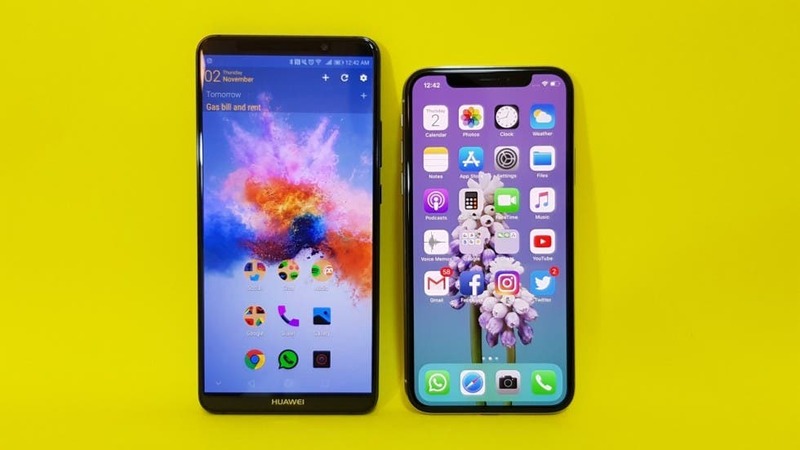 By the way, do you think that the handset really fits all the gaps to be considered and advertised as the best phone you never heard of? We justify this confidence by the fact that the Huawei Mate 10 Pro brings all the nice things that a flagship phone need, carrying the in-house made Kirin 970 paired with 6GB of RAM and 128GB of storage, plus dual main rear cameras powered by the excellent Leica. Other neat features are the presence of a massive 4,000mAh battery, USB Type-C, and IP67 certification and Android Oreo. All this package put this phone as a worthy competitor to the other phones commonly offered in the US. According to earlier rumors and reports, the Huawei phablet king will be offered exclusively by AT&T in February. But also may become available in Verizon a few months later. There is no confirmation or info about the price which device will be offered in the country, but as the CES 2018 event is just two days ahead we’re going to be looking forward to this. Are you waiting for the Huawei Mate 10 Pro Official launch? Mark the January 9th date and stay tuned for the full CES 2018 coverage.